What is a "buried via" on an electronics PCB? instead of the top and bottom layers, which is used to connect the signals of inner layers. 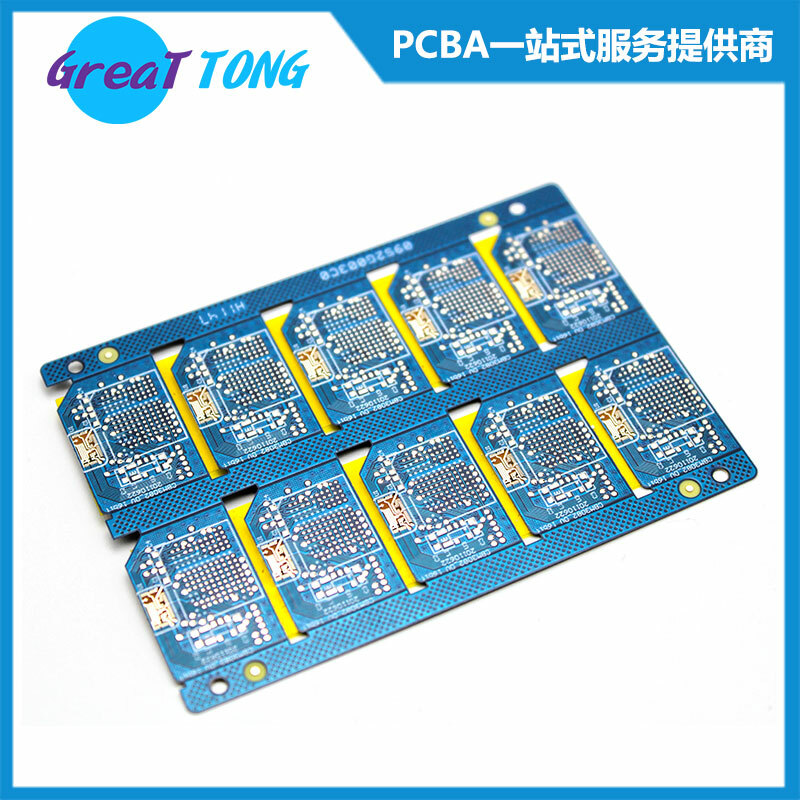 it’s widely used in the High density and high speed of PCB design, such as mobile phones and PAD board. 3)To save the routing space. However, the question is: the cost of buried via is not cheaper actually, which still need to be solved with the aid of the development of drilling technology. Previous：Why are vias bad for high-frequency PCBs (Printed Circuit Boards)? Next：How does a PCB assembly process work?